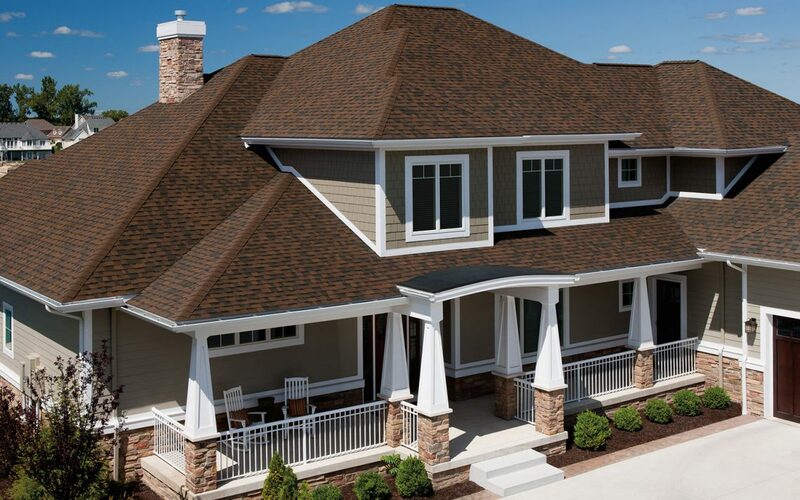 The team at Owens Corning is dedicated to providing homeowners with shingles that create a bold contrast in color, a multi-dimensional look, and a level of performance that can’t be beat. 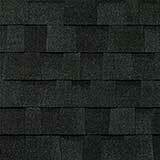 These are just a few of the reasons that we absolutely love being able to offer our customers the Duration® shingle. 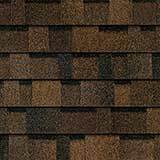 These shingles are specially formulated to increase the curb appeal of any home that they are added to, but we can’t overlook all of the aspects that contribute to their performance. Keep reading to see what makes this shingle such an incredible option. 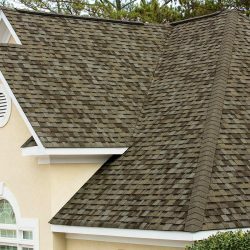 Durability and protection are things that you’re going to want to find in the shingles that you invest in. Aside from that, you want to make sure that your home looks all the more beautiful. Owens Corning provides you with both of these factors! This is one of the many reasons that we love being able to offer the Duration® shingle to our customers. 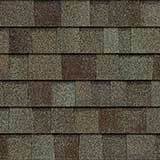 If you’re sold on the beautiful look and the durability of the shingle, keep reading. 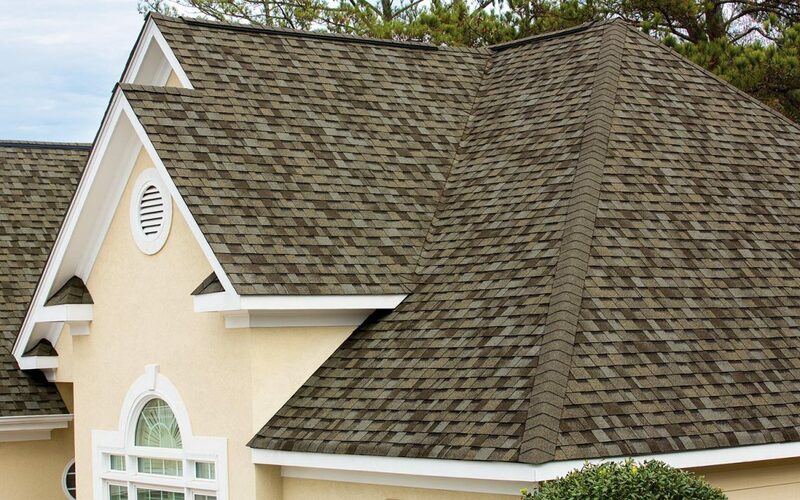 Here are a few more things that you’re going to love about this shingle. 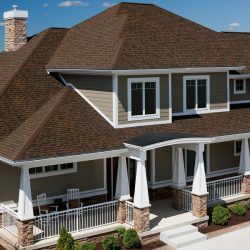 The roof of your home contributes to the overall efficiency of your home, which is why this is something that you should take into consideration as you search for the right materials. 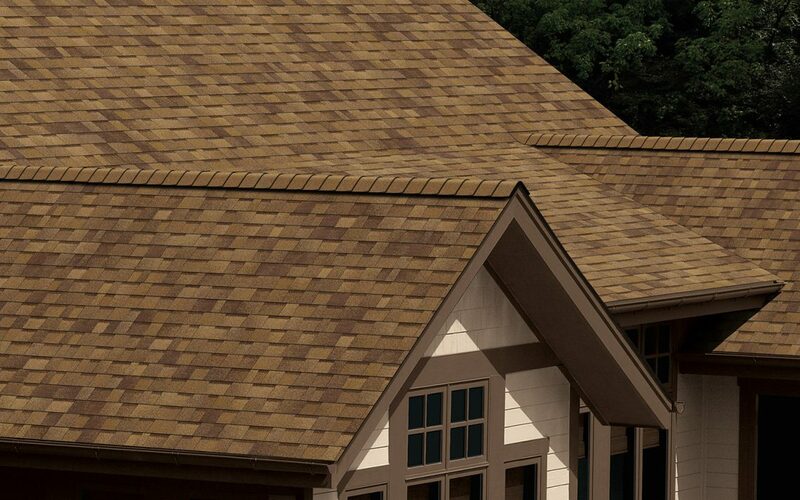 The Duration® shingle is ENERGY STAR rated and can help enhance the energy efficiency of your home. 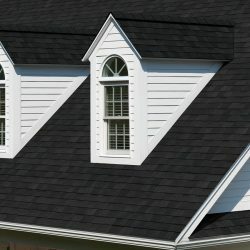 The primary reason that these shingles are able to provide you with an increase in energy efficiency is the fact that they reflect the hot beams of the sun. 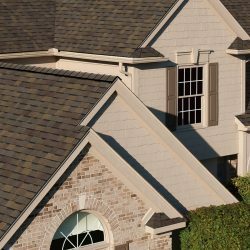 Not only does that mean that you don’t have to worry about your shingles absorbing the heat, but it also means that you don’t have to worry about the sun wearing down the appearance of your roof. 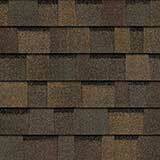 It goes without saying, you want to make sure that your shingles are nice and sturdy once they’ve been installed. 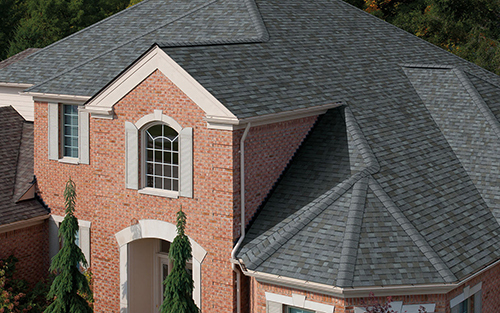 There’s nothing quite as durable and reliable as the SureNail® Technology that is used on the Duration® shingle. 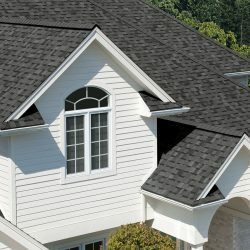 The unique fabric strip that is placed in the nailing area ensures that your shingles are placed correctly and are made to endure even the toughest of storms. This breakthrough design provides an outstanding grip and exceptional resistance to the wind. These are things that you need to have when living in Northern Colorado! 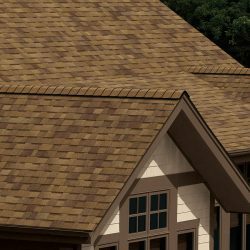 While durability is something that you want in your shingle, you also want to make sure that the shingle that you find is beautiful and enhances the look of your home. The Duration® provides you with the TruDefinition® color platform that captures the bright and vibrant hues that you need to take your home to the next level. 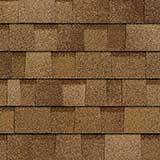 Each of the Duration® shingles has multiple-granule colors and shadowing, providing you with a roof that has the texture, multi-dimension, and natural look that so many hope to achieve with their roof. 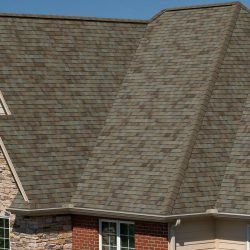 Given that you’re going to be investing in such an amazing roof, you want to know that your shingles are going to be able to remain beautiful for years to come. 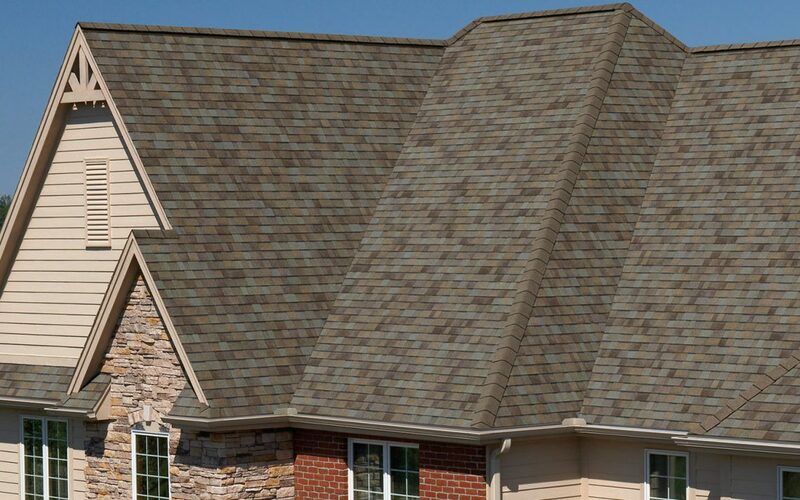 One of the primary ways that these shingles are able to remain beautiful is through the StreakGuard ™ Algae Resistance Protection that keeps your shingles protected from the stains and streaks that blue-green algae can create. 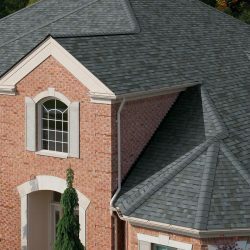 We covered a bit of the technology that contributes to the wind resistance that these shingles are able to stand up to. 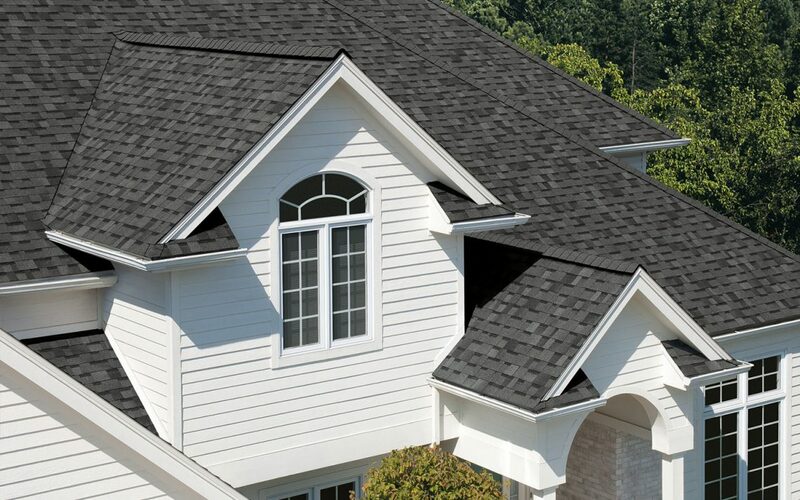 However, that’s not the only way that Owens Corning ensures your shingles are durable enough to not have to worry about the gusts of winds that come through Northern Colorado. 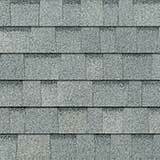 Even the toughest of shingles could fall victim to hail and other horrendous storms. 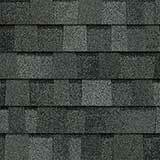 For that reason, it’s good to know that these shingles come with a Limited Lifetime Warranty. 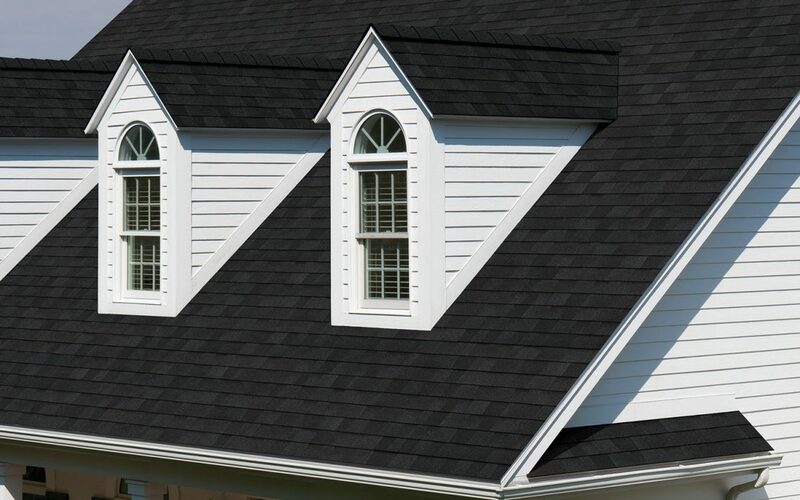 Owens Corning has made it incredibly easy to learn about the warranties that they offer and find the additional coverage that you need for your particular home. 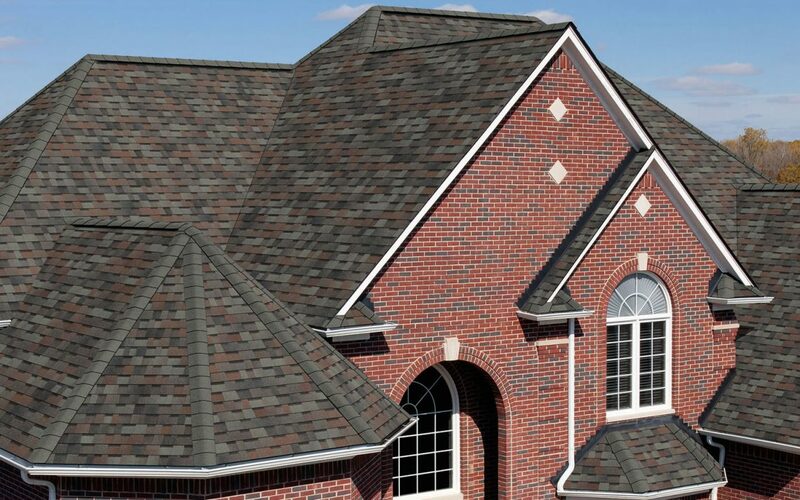 The team at Sorensen Roofing & Exteriors is happy to provide the Northern Colorado area with the quality roofing services and materials that they need. 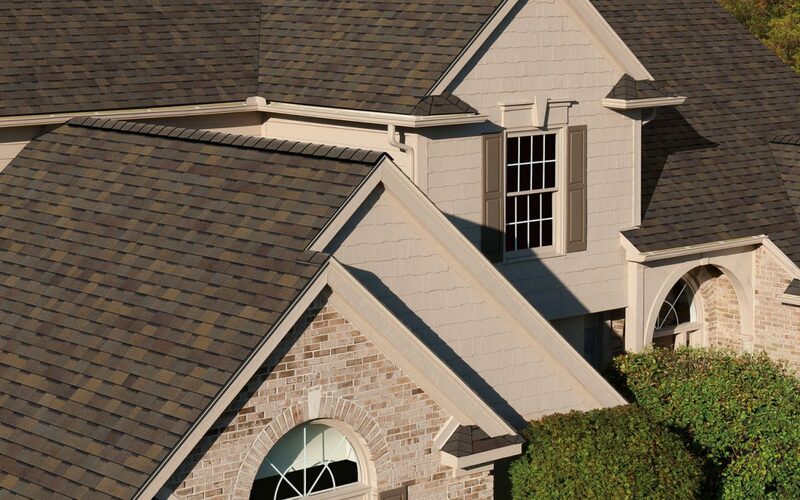 The Duration® shingle by Owens Corning is one of the many materials that we are proud to offer to our customers. 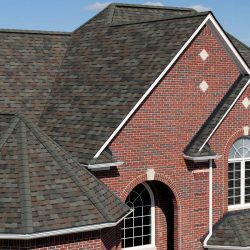 Whether you’re interested in learning more about the Duration® shingle, the Owens Corning products, or you’d like to get a free quote on your roofing needs, contact our team. We will get you taken care of!